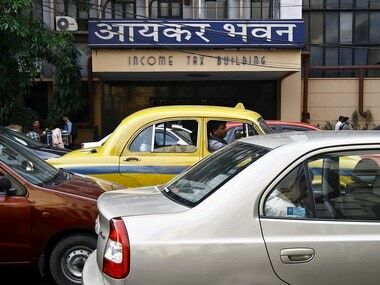 The policy-making body for the Income Tax Department (ITD), while releasing the latest data, also said that the "average tax" paid by corporates and individual taxpayers has seen a jump over the same time period. "During a three-year period (assessment year 2014-15 to 2017-18), the number of salaried taxpayers has increased from 1.70 crore (assessment year 2014-15) to 2.33 crore (AY 2017-18). This is a rise of 37 percent. 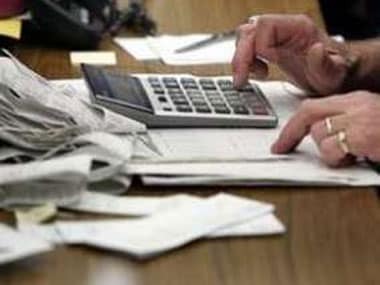 "Also, the average income declared by the salaried taxpayers has gone up by 19 percent from Rs 5.76 lakh to Rs 6.84 lakh," the Central Board of Direct Taxes (CBDT) said in a statement. 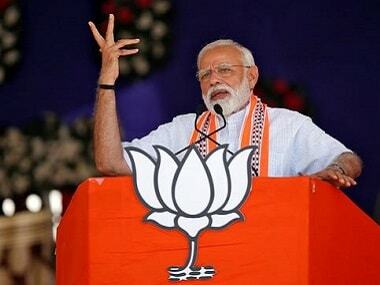 During the same period, it said, there has also been a growth of 19 percent in the number of non-salaried individual taxpayers from 1.95 crore to 2.33 crore and the average non-salary income declared has increased by 27 percent from Rs 4.11 lakh in AY 2014-15 to Rs 5.23 lakh in AY 2017-18. Talking about the corporate taxpayers, it said the average tax paid by this category of assessees "has increased from Rs 32.28 lakh in AY 2014-15 to Rs 49.95 lakh in AY 2017-18, which is a growth of 55 percent. "There is also an increase of 26 percent in the average tax paid by individual taxpayers from Rs 46,377 in AY 2014-15 to Rs 58,576 in AY 2017-18," it said. "We are using a lot of data analytics and non-intrusive ways to check tax evasion. The department is committed to bring more and more easiness and transparency for the taxpayers while dealing with the department," Chandra said. He said that the contribution of direct taxes to the total revenue kitty in the country is the highest and stands at 52 percent at present. The Board also said that there has been a "constant growth in direct tax-GDP ratio over last three years and the ratio of 5.98 percent in financial year 2017-18 is the best in the last 10 years." 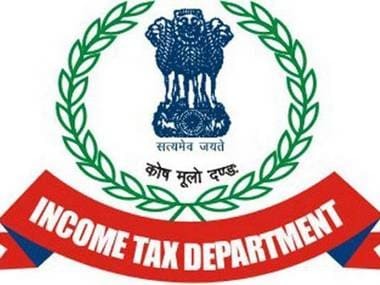 The number of people who file tax returns has also increased by about 65 percent during this period from 3.31 crore in FY 2013-14 to 5.44 crore in 2017-18 fiscal, the CBDT said in the statement. 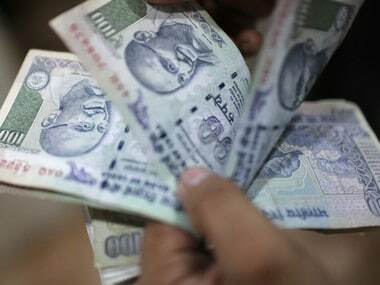 It said that a growth of more than 80 percent has been registered vis-a-vis the number of returns filed in the last four financial years -- from 3.79 crore in FY 2013-14 to 6.85 crore in FY 2017-18. "For AY 2014-15, corresponding to the FY 2013-14, the return filers had declared gross total income of Rs 26.92 lakh crore, which has increased by 67 percent to Rs 44.88 lakh crore for AY 2017-18, showing higher level of compliance resulting from various legislative and administrative measures taken by the government including effective enforcement measures against tax evasion," it said.